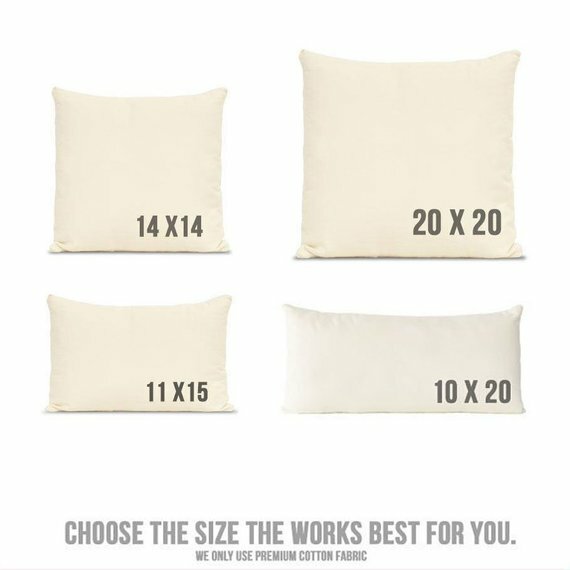 Have us create the perfect size pillow for you. This personalized pillow is handmade exclusively for you. We can print any personalized sayings or poems. Personalize your living space or help someone else personalized theirs.